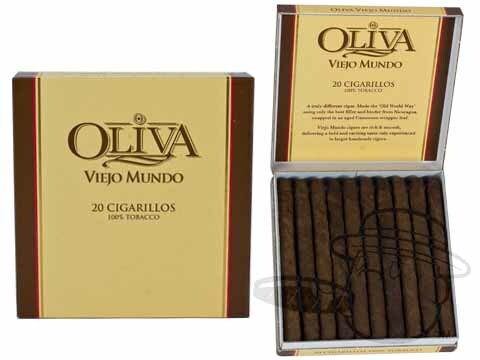 Crafted with precision using only first quality Oliva family tobaccos beneath a a sweet and creamy Cameroon wrapper, Oliva Viejo Mundo small cigars are a huge departure from your average machine made stogie. 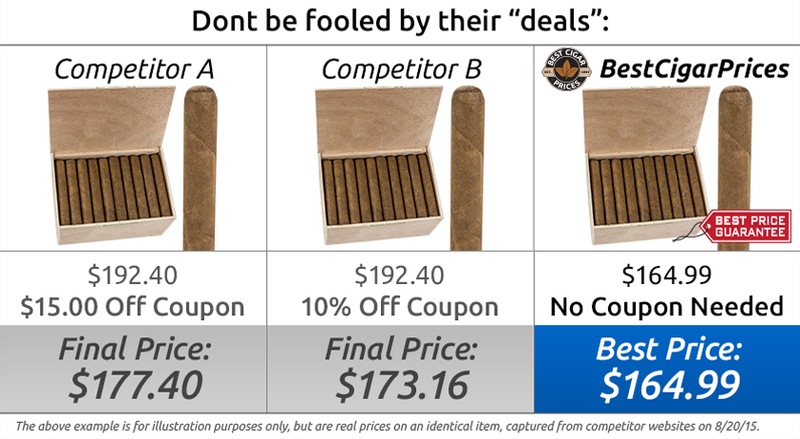 Available in three unique sizes, Viejo Mundo cigars carry a level of premium flavor normally found only in larger cigars, boasting a deep profile with rich tasting notes of toasty cedar, sweetness, and peppery spice. If you're looking for a quick smoke you can enjoy without sacrificing a bit of the fine flavor you love, look no further than Oliva's Viejo Mundo.